City of Sydney Historian, Dr Lisa Murray, has recently released a fantastic field-guide to Sydney’s cemeteries, published by NewSouth Books. 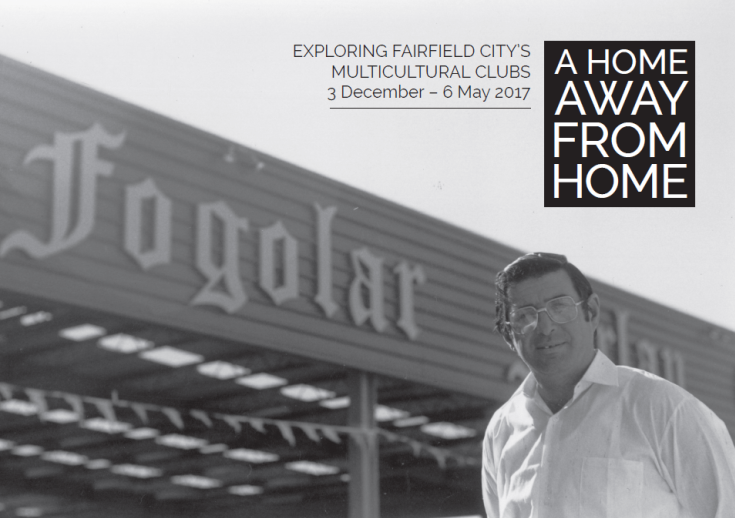 Fairfield City Museum & Gallery host an exhibition on the formation and evolution of multicultural clubs and their place in Australian social history. 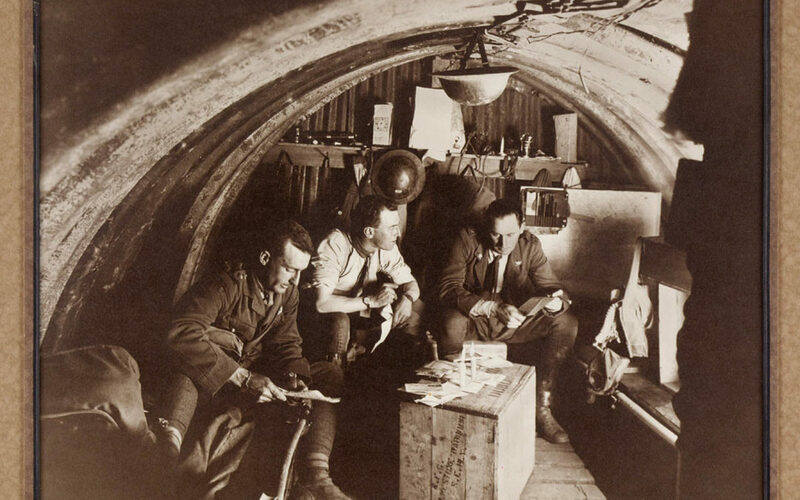 Oral History NSW explores the practice of interviewing survivors of trauma to aid understanding of the history of disasters, wars and epidemics. 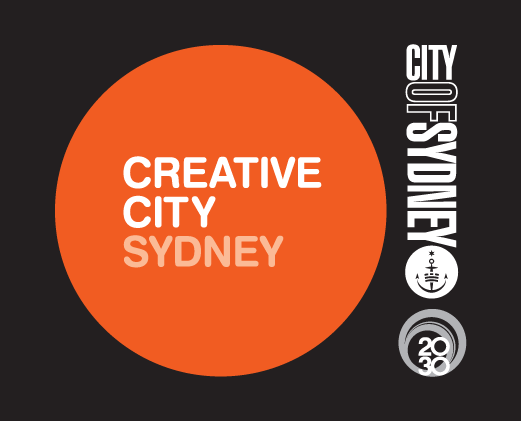 The City of Sydney have opened applications for the William Street Creative Live/Work Spaces within the City’s Creative Spaces Program. 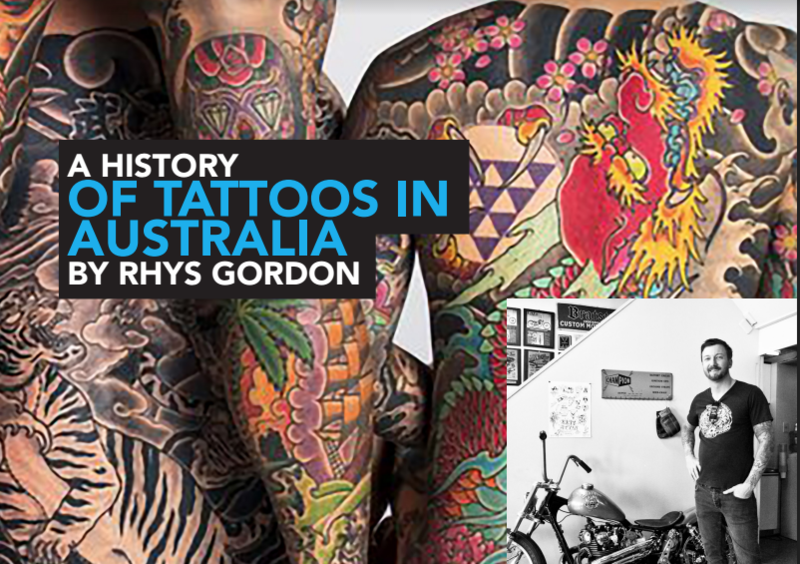 Join the Liverpool City Library for a unique talk on the history of tattoos in Australia by leading artist Rhys Gordon of the Little Tokyo tattoo studio.